SIF is excited to host an interactive conversation with Vu Le, speaker, activtist and author of Nonprofit AF, about how nonprofits and funders can build epic partnerships right here in greater Boston. 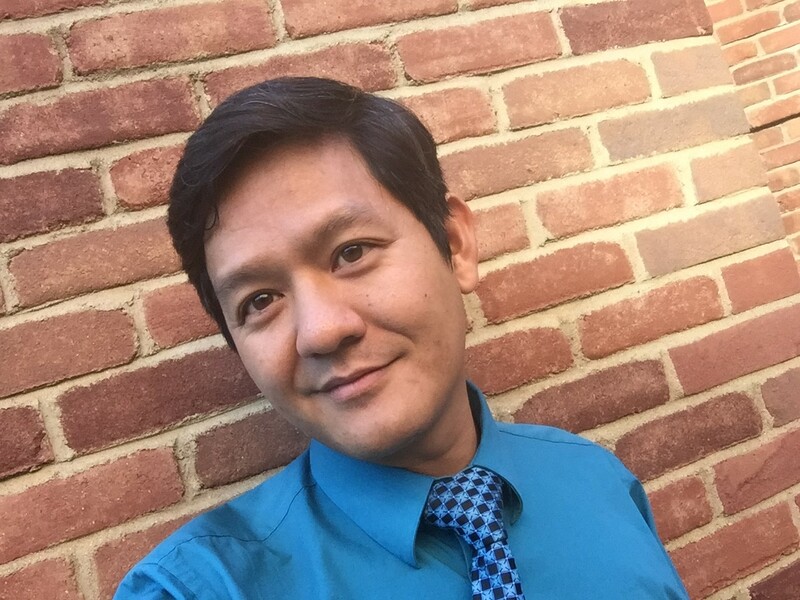 Vu's blog is widely read by nonprofit professionals and philanthropists and his provocative blog posts offer a candid (and often humorous) take on power dynamics, equity, and partnerships in the social sector. His recent book, Unicorns Unite: How Nonprofits & Foundations Can Build EPIC Partnerships, offers a roadmap for building relationships grounded in equality, trust, and creativity between funders and nonprofits. We are inviting nonprofit leaders and funders to come together for this event, which we hope will be the start of what we envision as deeper conversations continuing in the months ahead. For more information or to RSVP, please contact atrieschmann@socialinnovationforum.org. Thank you to our colleagues who helped make this event possible!